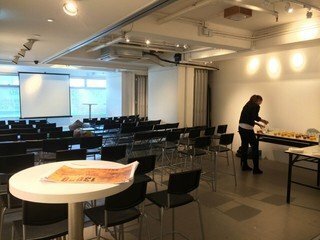 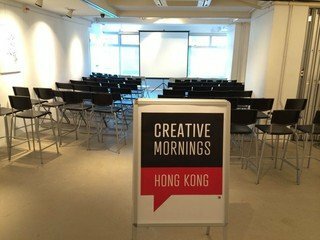 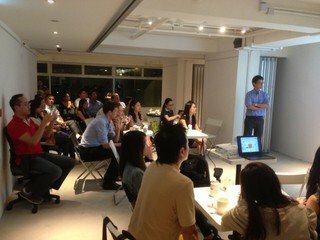 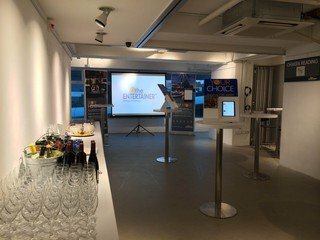 Here is a multi-functional event space located in Sai Ying Pun on Hong Kong Island, just a two minute walk from the Sai Ying Pun MTR Exit A2, closely located to Sun Yat Sen Memorial Park and the waterside of Victoria Harbour. 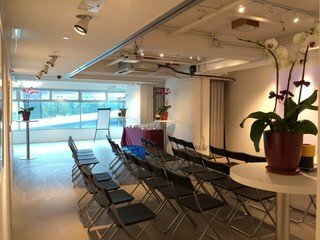 Hire this event and workshop space which includes a game room and a full kitchen and a spacious unisex toilet on the same floor. 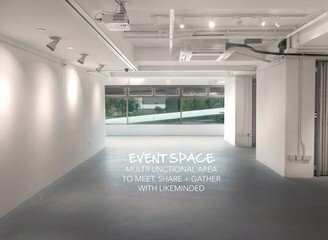 This is a roomy multi-functional event space that's ideally suited for an art exhibition, a product launch, a birthday party, business presentations, a film screening, pop up markets and live music performances. 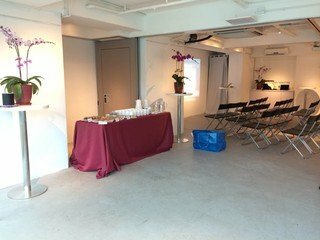 The white walls and minimalist aesthetics of this meeting venue mean that is can easily be adapted to a variety of diverse event types.